Even with all these pests eating the kale, beans, and strawberries, they’ve left all the lettuce alone. I don’t understand it at all and it makes me wonder if the lettuce is no good to eat. There’s not a single hole in the lettuce leaves! 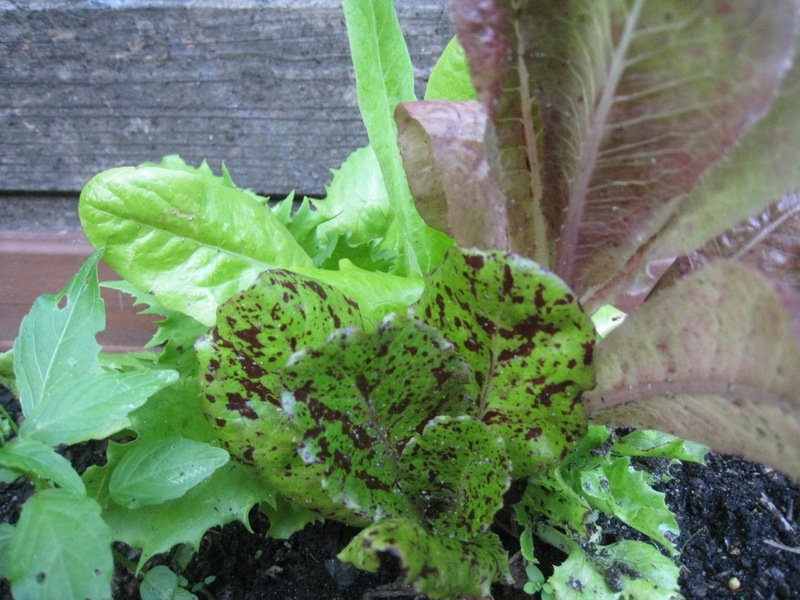 This entry was posted in Garden and tagged gardening, lettuce. Bookmark the permalink.